Have you ever wanted to be bad? Halloween is the one night of the year when you can be bad and people will give you candies for such a behavior. 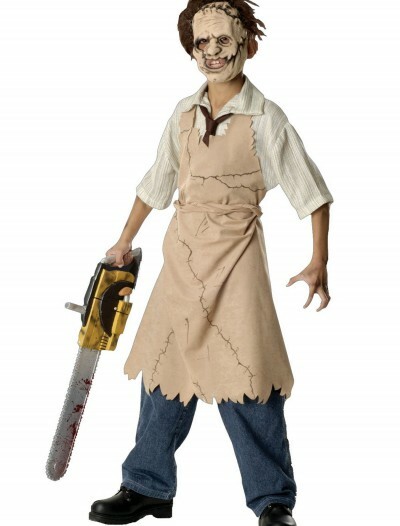 For those who want to become the infamous Leatherface, we offer tons of fabulous and scary Chainsaw Massacre Halloween costumes for you and your friends. 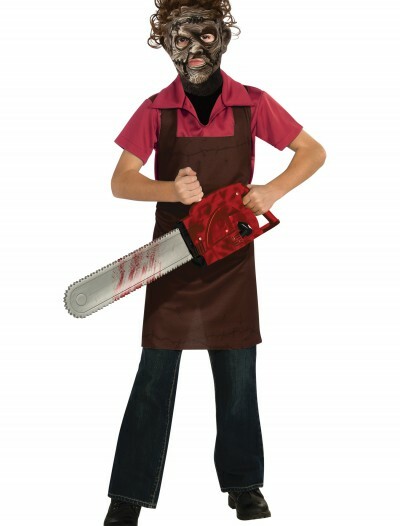 We have many Chainsaw Massacre Halloween costumes such as adult leatherface Halloween costumes, child leatherface Halloween costumes, and leatherface apron child Halloween costumes that come at affordable prices. 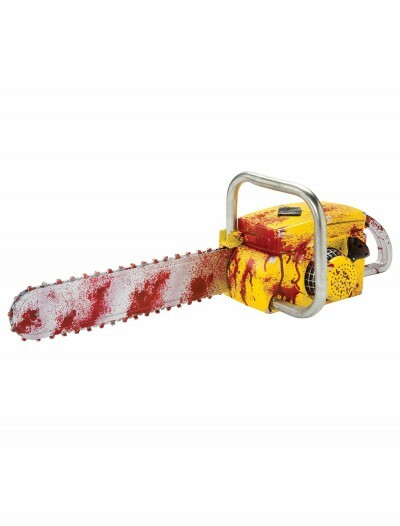 In order to make your look more realistic, stick to accessories such as animated chainsaws with sound, bleeding machete knives, and masks. 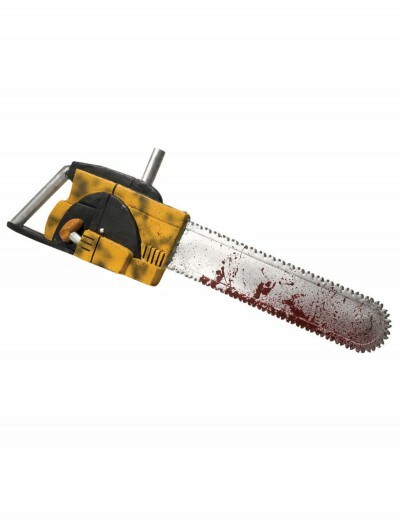 Wear your costume get your chainsaw accessory and hold it high above your head to get ready for a Halloween night of fright! 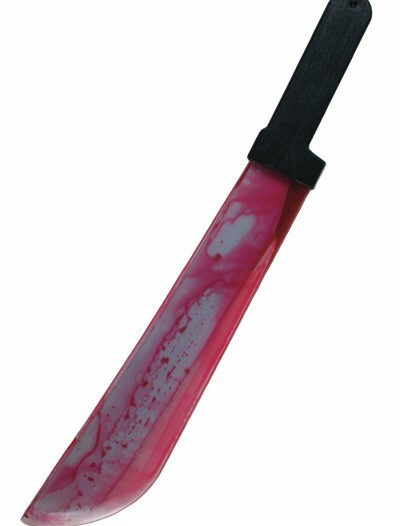 We pride ourselves on carrying the best Chain Massacre Halloween costumes in the industry. Hurry up and get a Halloween costume that will make people remember you till the next Halloween party!